Download Saison 5, Episode 6 : Un week-end de chocs (LOSC-OM, Chelsea-Liverpool, Real-Atleti, Juve-Naples) ! Users who like Saison 5, Episode 6 : Un week-end de chocs (LOSC-OM, Chelsea-Liverpool, Real-Atleti, Juve-Naples) ! Users who reposted Saison 5, Episode 6 : Un week-end de chocs (LOSC-OM, Chelsea-Liverpool, Real-Atleti, Juve-Naples) ! 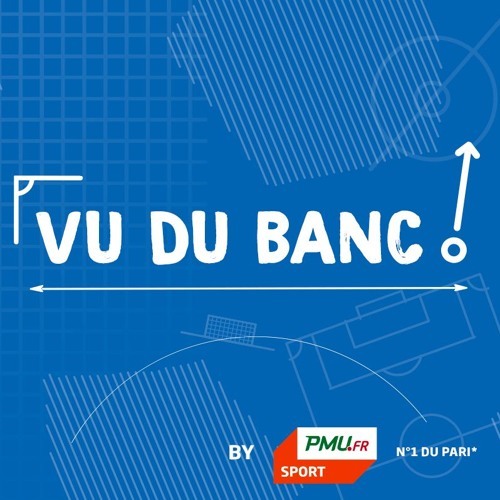 Playlists containing Saison 5, Episode 6 : Un week-end de chocs (LOSC-OM, Chelsea-Liverpool, Real-Atleti, Juve-Naples) ! More tracks like Saison 5, Episode 6 : Un week-end de chocs (LOSC-OM, Chelsea-Liverpool, Real-Atleti, Juve-Naples) !